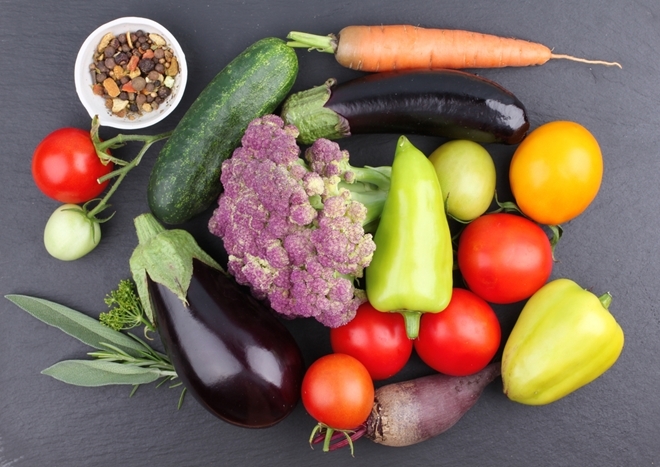 As you learn more about health, there is one foundational principle that is important to boost your immune system and protect your digestive system: gut health. Most people don't realize that the delicate balance of good and bad bacteria in their intestines have a direct impact on so many aspects of their life. If you want to improve your immune system and maintain good health, then you need to consider the daily habits that are supporting your gut. Probiotics are small microorganisms that normally reside within your body, and these "good" bacteria are beneficial for overall health and wellness. Typically, probiotics are bacteria, but there is a certain kind of yeast that can also function as a probiotic. These microorganisms are available from food sources that are fermented, or you can also get them by using a high quality supplement. In your intestinal system, there are both good bacteria and bad bacteria. The good bacteria works to manage the levels of bad bacteria that are present, and when there is the right balance then your immune function and digestive system can work correctly. A healthy balance in the gut is about 80 percent friendly organisms and 20 percent potentially pathogenic. A healthy gut is host to about 3.5 pounds of bacteria. 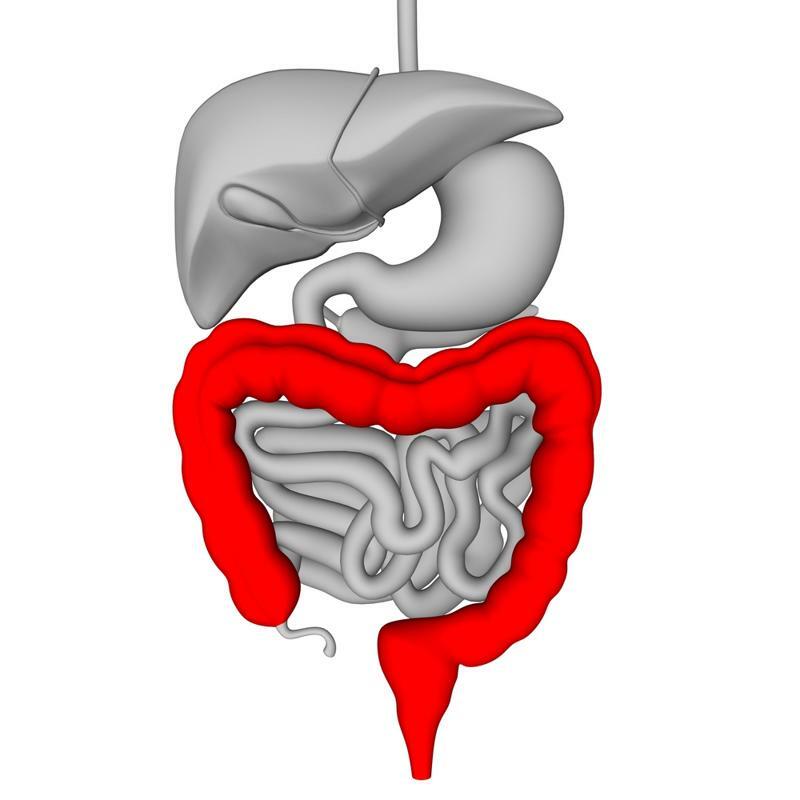 There are about 3.5 pounds of bacteria in the average healthy gut. The problem is that many modern habits cause problems with gut health and kill off the good bacteria. Eating processed food, sugar, preservatives, chemical exposure, and using antibiotics can wipe out the colonies of probiotics in your colon. Some researchers have even suggested a link between gut health and obesity, which means that you might consider using probiotics if you are trying to lose weight. When Should You Use Probiotics? 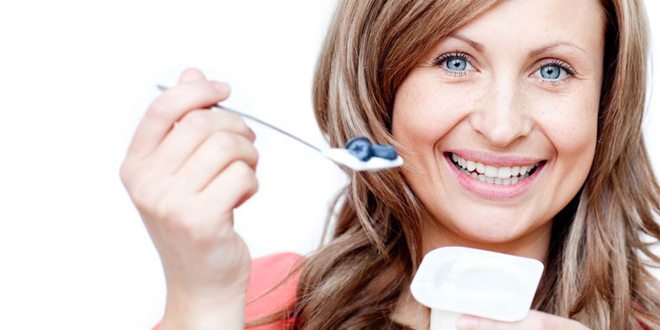 Are you wondering whether or not you need to use probiotics? There are a number of reasons why you can benefit from regular probiotic usage, especially if you aren't getting very many fermented foods in your diet. It is important that you support your gut health by boosting your consumption of fermented foods, such as kefir, kimchi and sauerkraut. 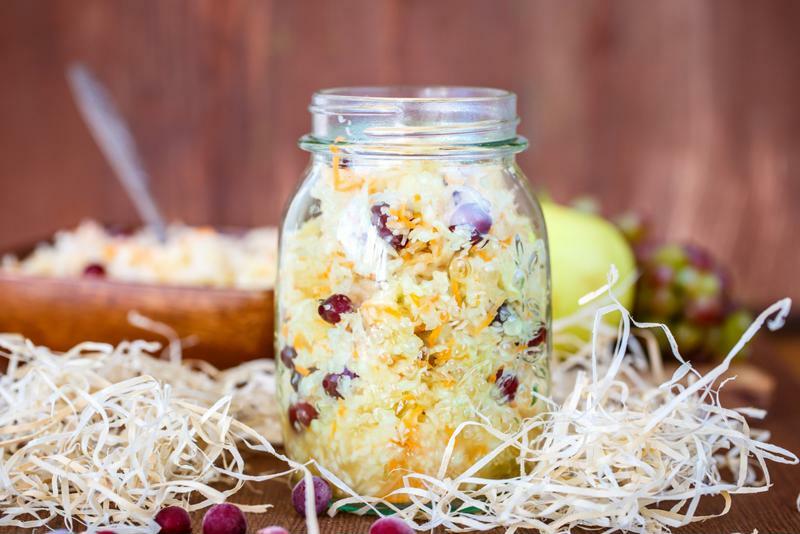 Consuming fermented foods such as sauerkraut can help to boost your gut health. If you are experiencing any health problems, especially if the health issues are related to your digestive system or immune function, then you need to be proactive to increase your consumption of probiotics. Many people have a hard time getting a sufficient amount of probiotics in their diet, which is why they choose to add supplements as well. When you are selecting the supplement, be sure that you are buying a trusted brand of probiotics. 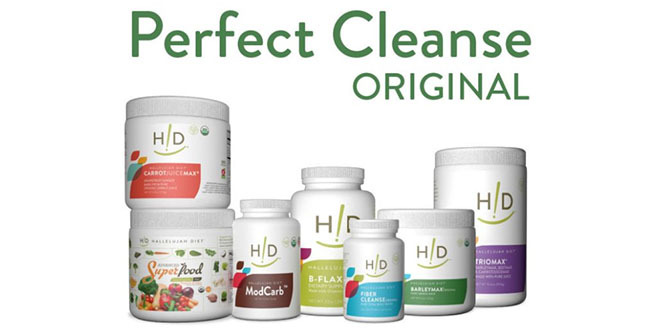 Look for a product that has high levels of live bacteria, and is designed to make it through the stomach to be released in the colon where the probiotics are needed. Many of the cheaper probiotic brands have capsules that dissolve in the stomach acid, which kills off the probiotics and reduces the benefits that you will receive. Try probiotics and see for yourself how beneficial these supplements can be for your health. Visit our online store for more information on our probiotics supplement at professional strength probiotics.